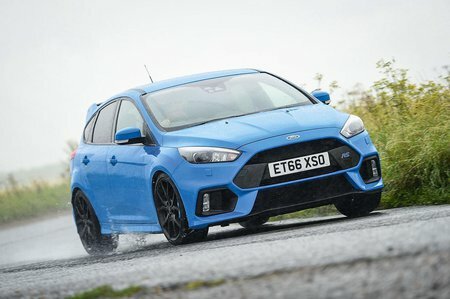 Ford Focus RS Running Costs, MPG, Economy, Reliability, Safety | What Car? 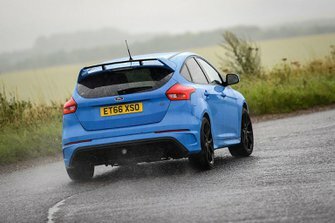 Compared with tamer rivals such as the Volkswagen Golf GTI, Ford Focus ST and Seat Leon Cupra, the Focus RS does look rather expensive. It’s priced more in line with the Honda Civic Type R, BMW M140i and VW Golf R, and haggling isn’t likely to get you anything off the asking price. However, limited supply means depreciation should be extremely slow. 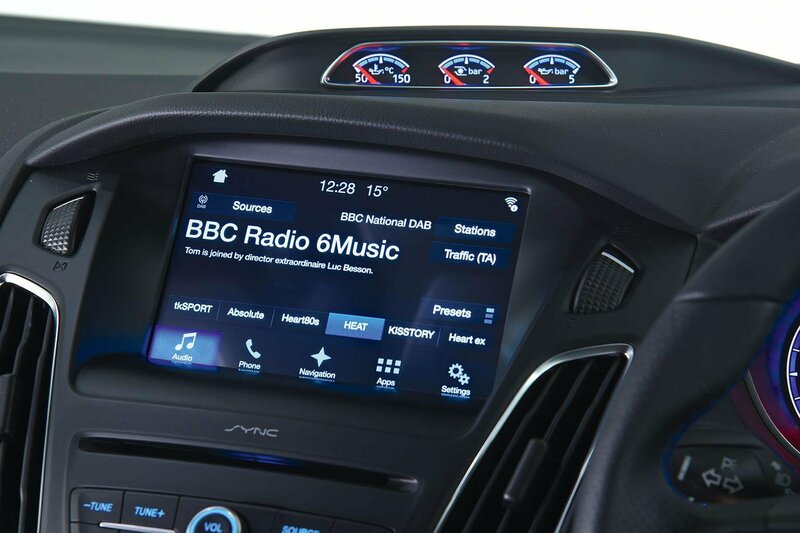 After three years, expect your Focus to be worth suitably more than all of its main rivals, and it’s even relatively affordable if you’re leasing or buying on PCP finance. As you might expect, insurance and maintenance bills (particularly tyres) won’t be cheap, though. Real-world fuel economy is also fairly disappointing: the Focus averaged just 31.2mpg in our real-world economy tests, whereas the rival Civic managed 35.1mpg. You get a reasonable amount of standard equipment – certainly more than you do on the M140i. But we’d still recommend forking out for the Luxury Pack, which bundles together rear parking sensors, keyless entry and cruise control. Active City Stop, Ford’s name for automatic emergency braking, is also a must-have; it’s very disappointing that this critical safety aid isn’t fitted as standard.